And get unlimited access to this gym and 1338 others. Cascades Leisure Centre is located in DA12 Gravesend and is one of the biggest and best facilities in Kent. Located next door to Gravesend Golf Centre the facilites on site including a 2 storey gym, pool and sports hall. PayAsUGym customers have access to the gym only. Cascades Leisure Centre gym contains a range of equipment suited to all types of athletes - or non athletes! There are cardio machines to improve endurance and for weight loss including bikes, rowers, treadmills and crosstrainers. A large functional area is available to use which has mats, a TRX rig with punch bags, kettlebells, medicine and swiss balls and battle ropes. 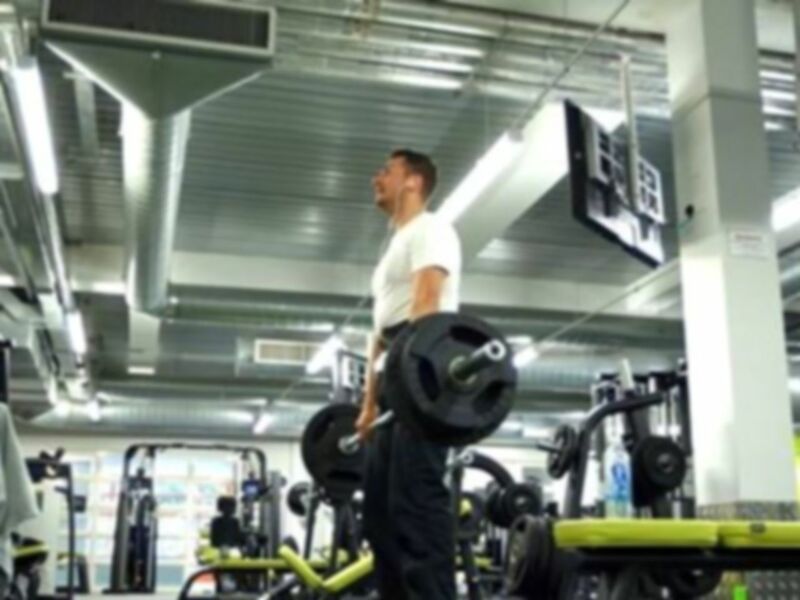 The weights area of the gym is on the lower floor and contains resistance machines, benches, dumbbells up to 50KG and barbells. Customers can also enjoy use of the changing rooms and showers on site. Free parking can be found at the centre and buses stop at Cascades bus stop from town. Using the pass was so easy, and the gym floor is very big with top of the range equipment and a easy car park! LVery lovely, staff all friendly and gym equipment brand new and clean! Easy to use pass, great value & amazing gym facilities! It’s a shame classed aren’t included though. Really good, nice size gym. Plenty of equipment of different types.